Hepolite copies, with genuine Hepolite rings. 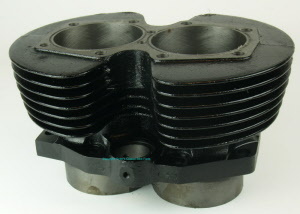 Brand new cylinder for TR7 an T140. 10 hole. 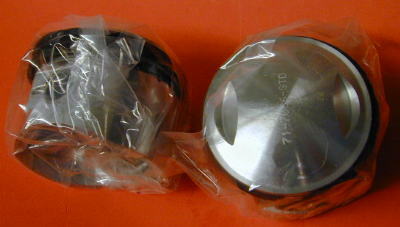 Bores are ready for Standard pistons. 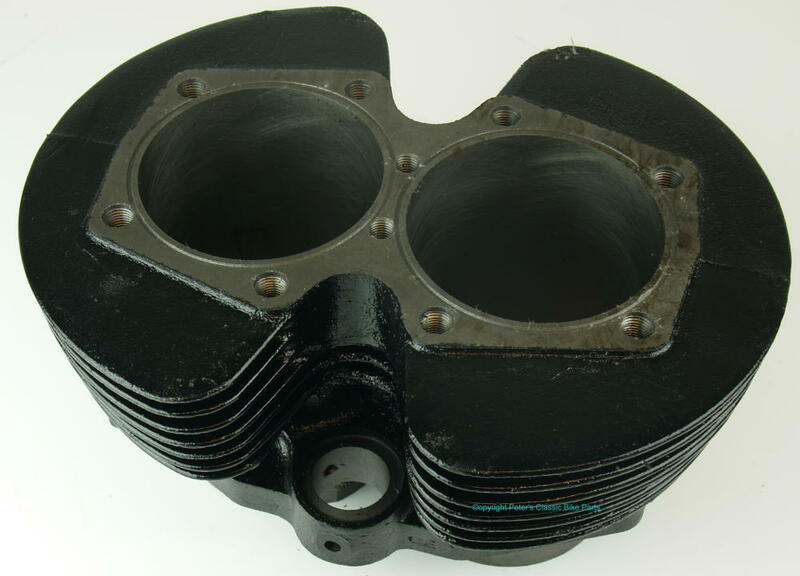 Low compression pistons for T140/TR7. Distance centre hole-top of side 30mm. Height dome 8.3mm. 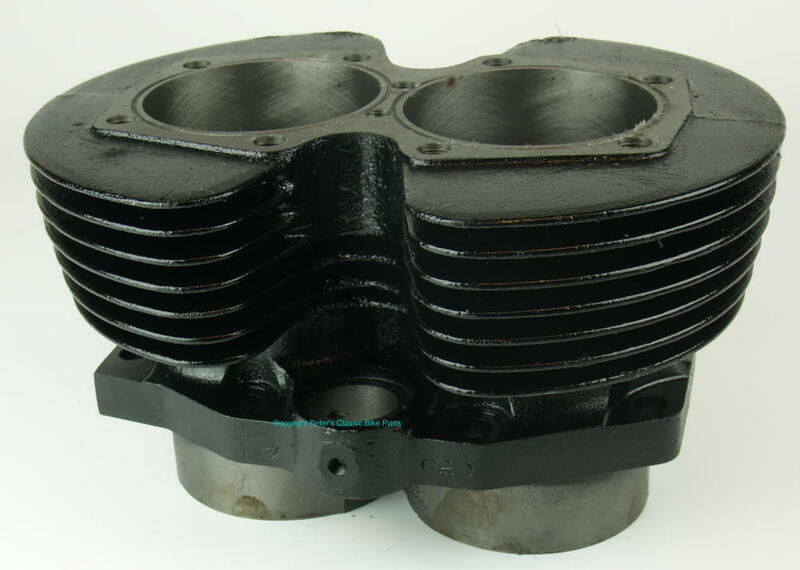 These pistons are very suitable for engines of which the heads have been surfaced. The best shopping cart software by ShopFactory powers D563. All-in one eCommerce software and shopping cart.